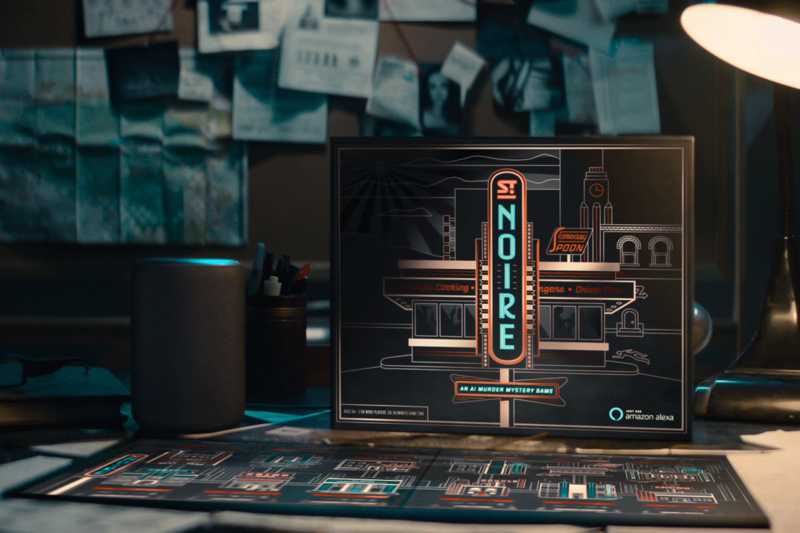 If you’re attending Game Developers Conference (GDC) 2019 in San Francisco, CA, visit the Amazon Game Tech booth #S627 for an exclusive live demo of ST. NOIRE An AI-Hosted Cinematic Board Game. Booth opens at 10 am starting March 20th - 22nd 2019. Presenting St. Noire as a case study in Alexa game development, Zai Ortiz of X2 Games presents the evolution of user interaction. Voice gaming is new frontier with developers pioneering new ways to engage with players. X2 Games presents St. Noire as a new way to engage with players and with that the evolution from traditional user interfaces to an interactive Voice interface. Explore how voice-first games can reach tens of millions of Alexa devices, re-imagine new ways to play and push the boundaries of engaging voice games. Zai Ortiz of X2 Games is one of the key speakers at Toys and Games of Today and The Future of Play at SXSW 2019. Hear about the future of innovative technologies that will shape the new landscape of immersive gameplay. 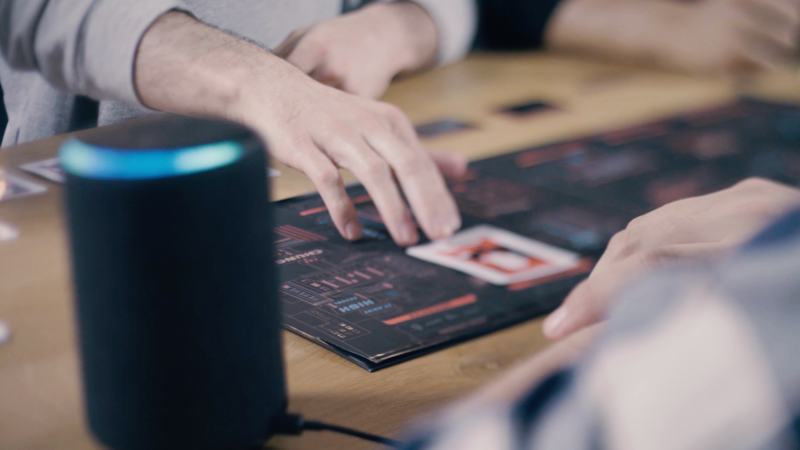 Learn about how X2 Games is innovating tabletop gaming with new tech, and get an early look at the future of voice-controlled gaming. X2 Games delivered a keynote speech at the Global Alexa Conference, demonstrating how immersive technology will influence the future of game development and detailed the process behind X2’s debut game: St. Noire. The Conference featured The Alexa World Fair, the first exhibit to feature Alexa-oriented products and honored St. Noire with the Best-In-Show Gold Award.